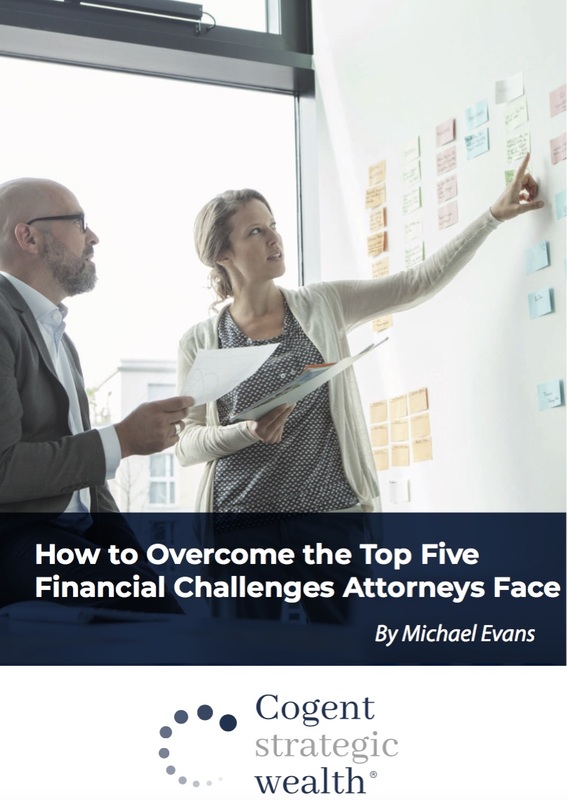 Attorneys face unique financial challenges that can be difficult to manage if you aren’t aware of them. From getting a late start after law school, to being weighed down with massive student debt, to having an increase in professional liability risks, you need to be prepared. And your unique situation doesn't stop there. As you work through your career it only gets more complex. Your make sacrifice after sacrifice as you work your way up. But at the end of this hard work, it's nice to know that it will all be worth it. How do you know if your stellar earnings are working just as hard as you do? Our process is designed to provide visibility into the future, give the probability of success and provide a clear roadmap. Just like a case, we work diligently to present a solution and the evidence to support it. 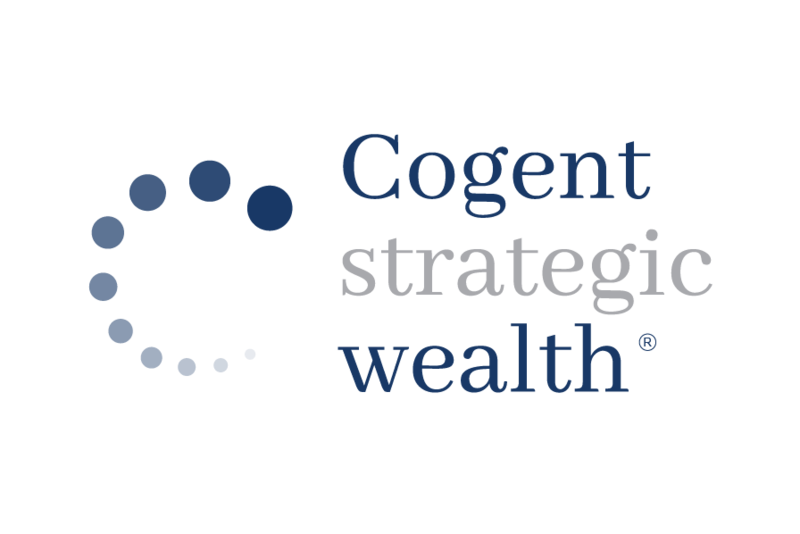 At every stage of your career the Cogent team is there to guide you to the next step. Read our white paper and learn how you can overcome these 5 challenges attorneys face. Fill in the form below and receive your copy. Contact us to learn more about the possible options, strategies and plans for you and your life.